With that said, let’s dive into some of the great benefits that ESOPs bring to both employers and employees, and discuss why ESOPs should truly be viewed as a first-resort. For starters – what is an ESOP? To keep it simple, companies that launch an ESOP form a trust that purchases some or all of the company’s shares and holds them in retirement accounts for employees. As the stock value increases or decreases over time, so too does the value of the employees’ accounts. 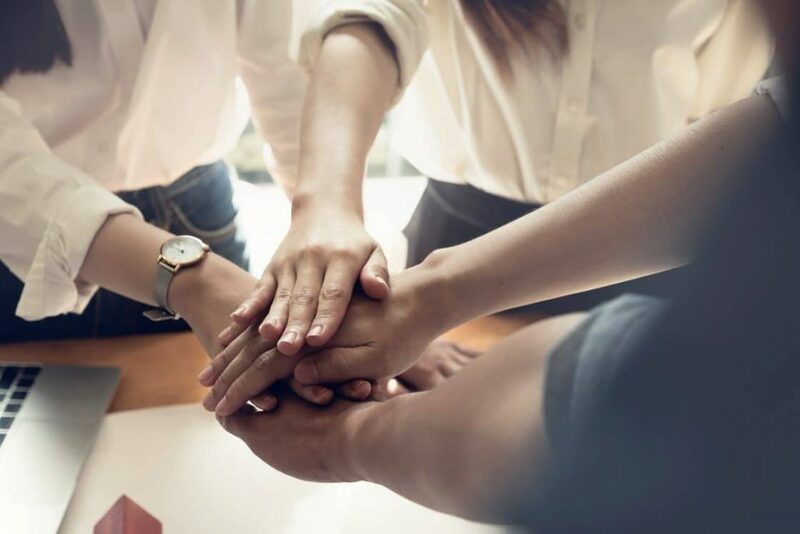 In terms of employee engagement, studies have shown that employees who participate in an ESOP are more motivated to perform at a higher level than those who do not participate in an ESOP. Research in a study conducted on the effects of ESOP adoption and employee ownership at the University of Pennsylvania showed that individual employee-owners have increased job satisfaction, organizational commitment, motivation and workplace participation. Employee ownership has also been shown to result in increased firm productivity, profitability and longevity. In the largest study on the performance of employee stock ownership plans, Joseph Blasi and Douglas Kruse found that overall, productivity increased by 4% in companies who participate in an ESOP. 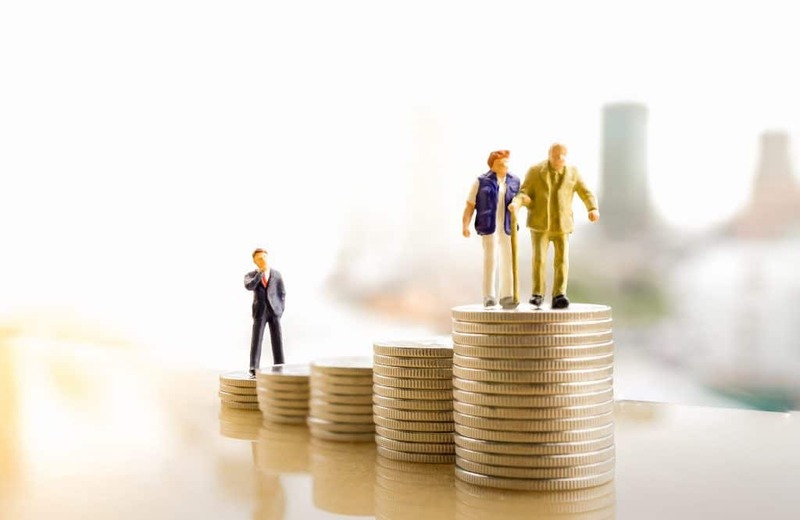 The National Center for Employee Ownership also found that on average, employee-owners have retirement accounts that are 2.2x larger than those in traditionally owned companies. The second reason why ESOPs are a great option for business owners is the increased optionality. When the time comes to sell a business, ESOPs give business owners more than one solution to a very complex situation. One example of this can be seen through the decision Dansko, a popular manufacturer of shoes, made to become an employee owned company. When owner Mandy Cabot made the decision to sell her company, she was presented with an offer from Timberland, another massive name in the industry. While the deal offered an attractive price tag and additional benefits like added R&D for Dansko, ultimately Mandy sold her shares to an ESOP. Instead of an outside company running her business, the employee owners who have been ingrained in Dansko’s roots for so long, will continue on with their original commitment to employees, community, and values. An owner may not get fair market value by selling to an ESOP – It is true that an ESOP cannot pay MORE than a business’ fair market value – thus, an owner will not be walking away with an offer from the highest bidder. However, the ESOP can pay every dollar of fair market value determined by a market evaluation exercise. Owners lose operating control of their companies when they create an ESOP – This is also not true. While employee-owners will observe management decisions and strategies to grow the value of the company, ESOP members don’t manage operations. ESOPs are too complex – Although there are more nuances when it comes to setting up an ESOP, ESOPs are structured under U.S. law as an employee retirement plan. There are many financial advisors out there who are experts on the ins and outs of ESOPs. In the end, some retirement options may be better suited for certain companies and firms – but at the least, be sure to evaluate the tangible benefits of an ESOP. Tata & Howard adopted an Employee Stock Ownership Plan in October of 2014 to ensure future success of the company. As a result, Tata & Howard employees own 100% of the company through their ESOP. Since becoming an ESOP company, Tata & Howard still upholds the same core mission and values of teamwork, efficient solutions, client satisfaction, integrity, and positive attitude, originally established more than 27 years ago.